Casey joined Reynolds Family Dentistry in July 2012. She grew up in Laurens and is a proud graduate of Laurens High School. She currently works as Dr. Dawn’s assistant. Casey married her husband, Bradley, in July 2013. He is currently serving in the United States Marine Corp. They have a very sweet and spoiled chocolate lab, Jack. 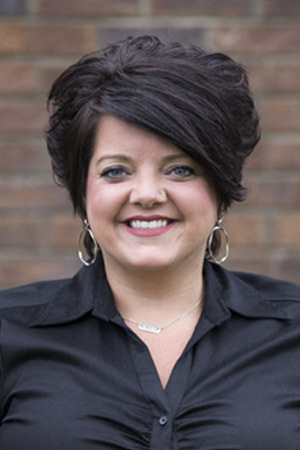 Brandy joined Reynolds Family Dentistry in 2003. 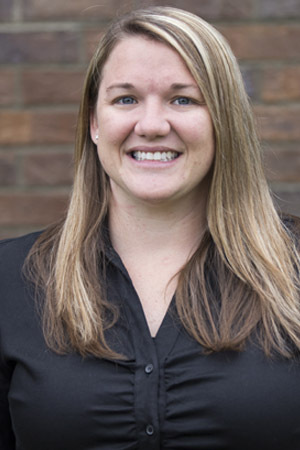 She is a graduate of Greenville Technical College with a degree in Dental Hygiene. She and her husband, Patrick, live in Pacolet, SC. She enjoys watching her oldest son, Lucas, play sports and spending time with her step-daughter, Christina. Sherry joined our team in June 2013 following her 2010 graduation from Greenville Technical College with a degree in Dental Hygiene. She married her long-time best friend, Casey, in September 2016. They currently reside in Fountain Inn, SC. Sherry enjoys spending as much time as possible outdoors and hanging out with friends. 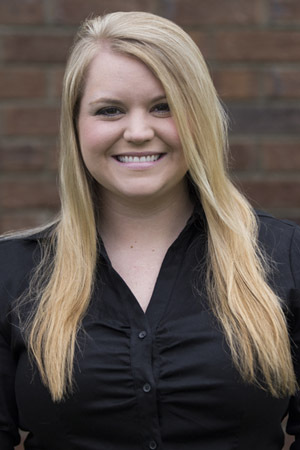 Sarah joined Reynolds Family Dentistry in 2010 after attending Greenville Technical College in 2006. She currently works as Dr. Seth’s assistant. She and her husband, Jake, live in Simpsonville, SC and have one child, Lillian. Tara joined Reynolds Family Dentistry in November 2016 and is one of the smiling faces that will greet you at the front desk. Tara has been in the clerical profession for 7 years. She is from Simpsonville, SC, where she graduated from Hillcrest High School and met her husband, Justin. They now live in Laurens, SC with their son, Keaton, who was born in July 2016. Tara loves being a mommy and spending as much time as possible with friends and family. 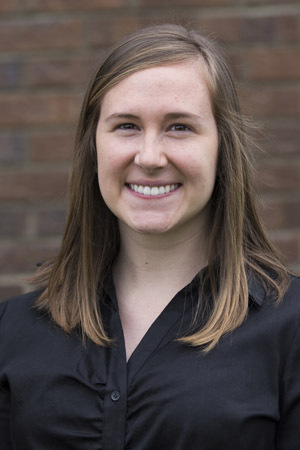 Madison joined Reynolds Family Dentistry in October 2016 and is one of the smiling faces that you will see at the front desk. She graduated from the University of South Carolina in 2014 with a degree in Psychology. She and her husband, Brad, live in Newberry, SC along with their two dogs, Jesse and Jake. Madison enjoys traveling and owns her own photography business.